and working with icons such as LL Cool J, Lenny Kravitz, Kevin Costner, Ken Griffey, Jr. Johnny Damon and the Backstreet Boys, (to name a few) Scott’s energy, personality, original performance style and work ethic has made him one of the Nation’s most sought after and respected people in the industry. says Melinda Bell SR VP of Wright Entertainment Group. 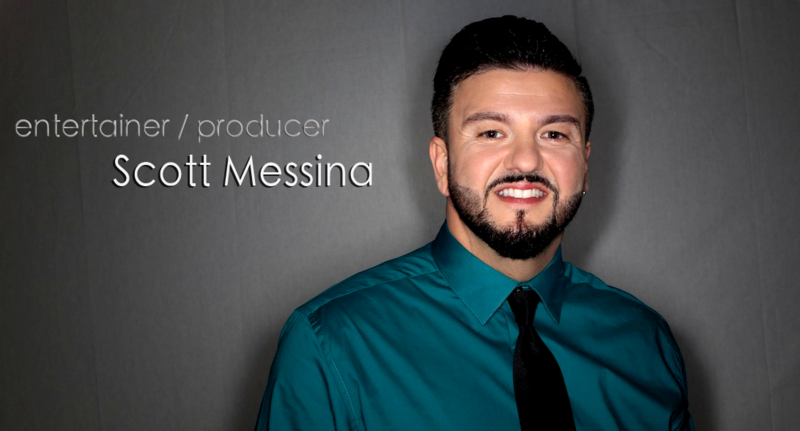 He has been seen by millions on TLC’s Trading Spaces, WE’s hit show, “Platinum Weddings”, “Disney’s Fairy Tale Wedding Experience,” and currently produces several up & coming indie television programs: iShowcasePresents, barcodeUSA.TV, & AthletesAddicition.tv with more on the horizon. Scott authored and published his first book last year entitled, “Wedding Perfection,” which has received rave reviews. This Grammy voting Member’s work can be heard worldwide on DirectTV, DMX, Muzak and other satellite based networks. His music may also be purchased on iTunes, Amazon and all other online music stores worldwide.